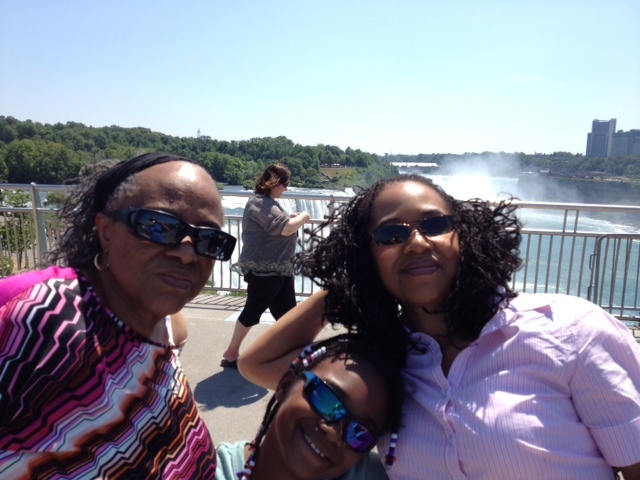 We attend my husband’s family reunion each year – My Mom, daughter, granddaughter and I. There are generally about 120 family members at the reunion. It’s a great turnout. Each family brings a side dish, and the main meat dishes are catered. We not only enjoy the family, but the food is fantastic! I will be adding some Italian recipes to this site from my husband’s family in the near future. While in New York, we also use this time as a opportunity to take advantage of the local sites. One year, we visited Niagara Falls! It was awesome! Niagara Falls functions as one of the major power providers to New York state. Comprised of three waterfalls — American Falls, Horseshoe Falls and Bridal Veil Falls — Niagara Falls water stems from the upper Great Lakes and the river is estimated to be 12,000 years old. 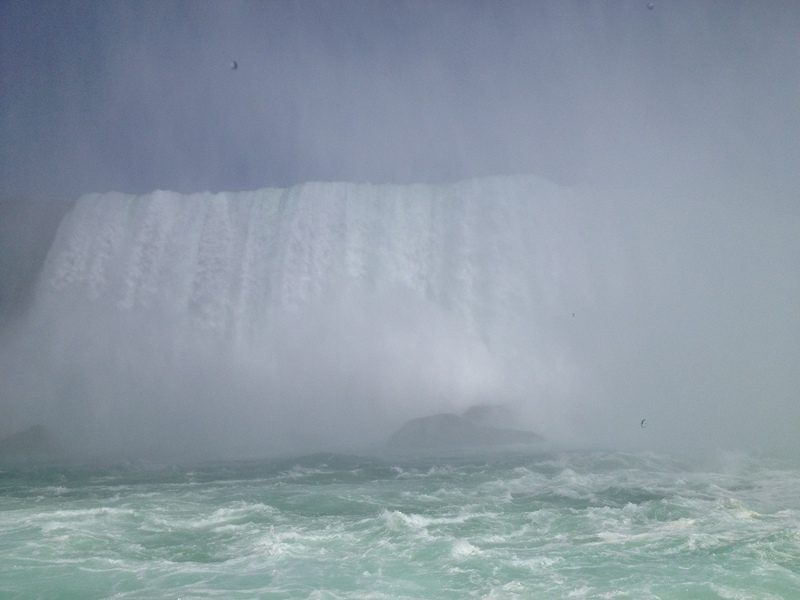 Ninety percent of the water goes over the Horseshoe Falls. 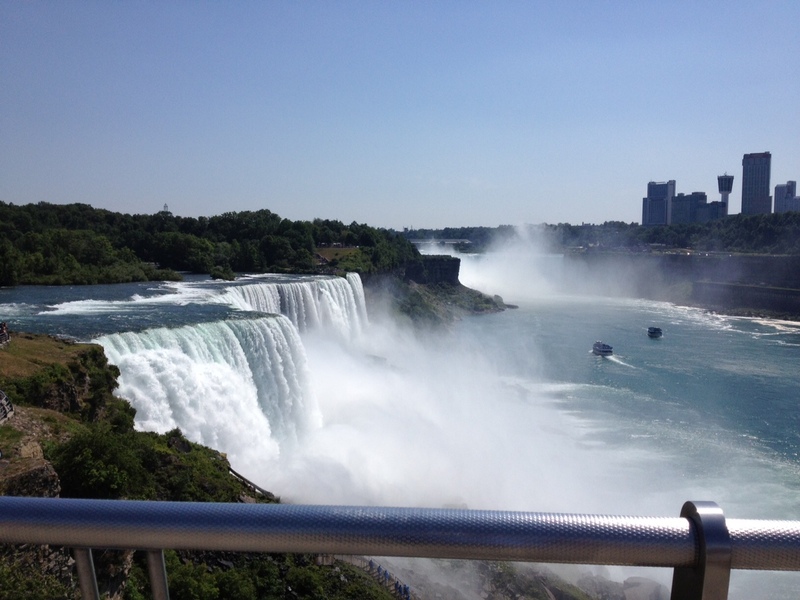 Originally, as much as 5.5. billion gallons of water per hour flowed over the falls. Today the amount is controlled by the Canadian and American governments to slow erosion. In addition, some of the water is diverted to provide power for the United States and Canada, making Niagara Falls the largest source of electric power in the world. While at Niagara Falls, we traveled on the Maid of the Mist (boat is visible in pictures 4 and 5 below) which takes you by all the falls. Even though my husband’s family is large, my family is small. My Mom will turn 80 this year so we are going to celebrate her birthday in Florida. It will probably be about 20 of us, but it will be our family reunion. Don’t give up on binging the family together! 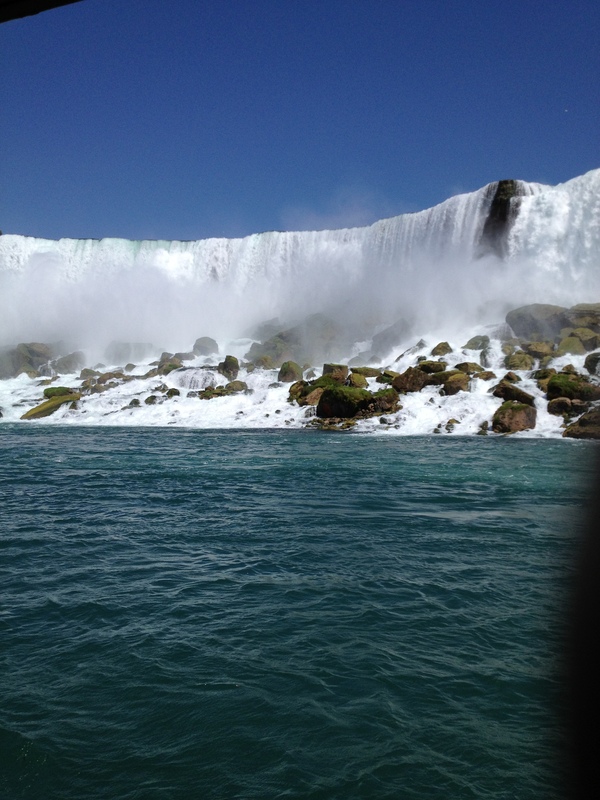 I lived in Western, NY and I have been to Niagara Falls more after leaving then I ever did when we were there. 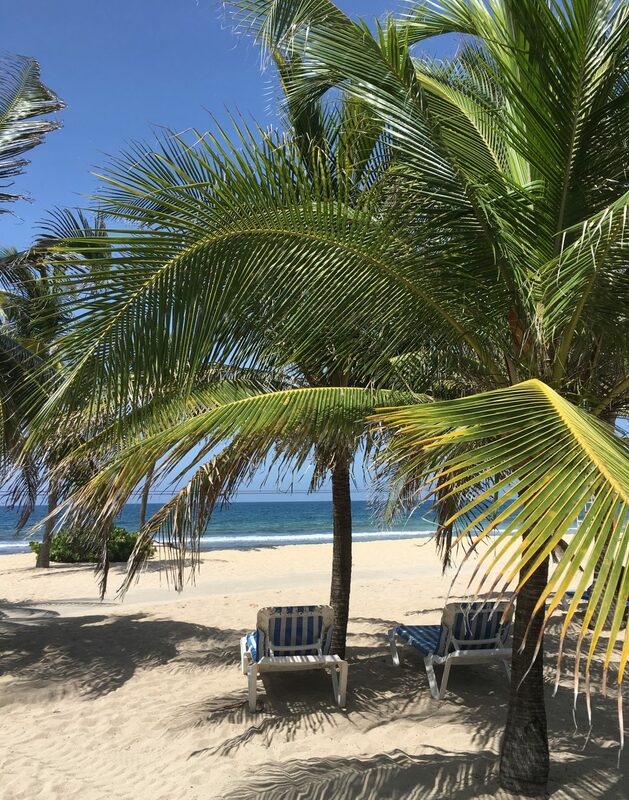 It was just too crowded for us! In my home town, Dunkirk, we thought four cars at a light was a traffic jam. We vacationed mostly at Alleghany State Park and, for a real treat, Letchworth.